Directories in UNIX or LINUX a really useful concept for new programmers. 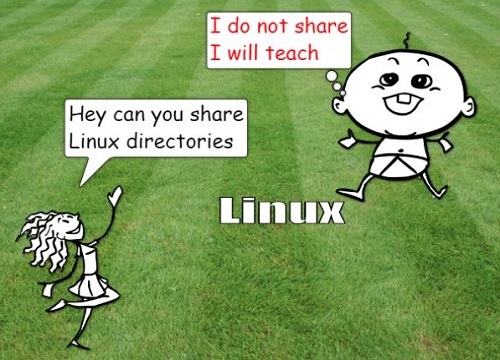 LINUX directories are like in windows they are folders. Links, Files and Directories are major components you need to learn. Linux or UNIX have case sensitive names. Before, you first start to learn about directory-You can think it is a ‘Folder’ in windows. In Linux, the ‘/’ (slash) is called root directory. Under root directory all other directories like User or System directories are usually created. A file is called Regular file and Plain file, normally created in directories. Each file has some extension with (.) dot, so that you can easily recognise the type of files. In the above structure, in the root directory, you can see both files,links and directories. You can create symbolic links like short links to quick use. UNIX systems have no end-of-filecharacter; the end of a file is detected by a read that returns no data.